In the near future, the federal government creates a committee to rid society of books it deems unsuitable. 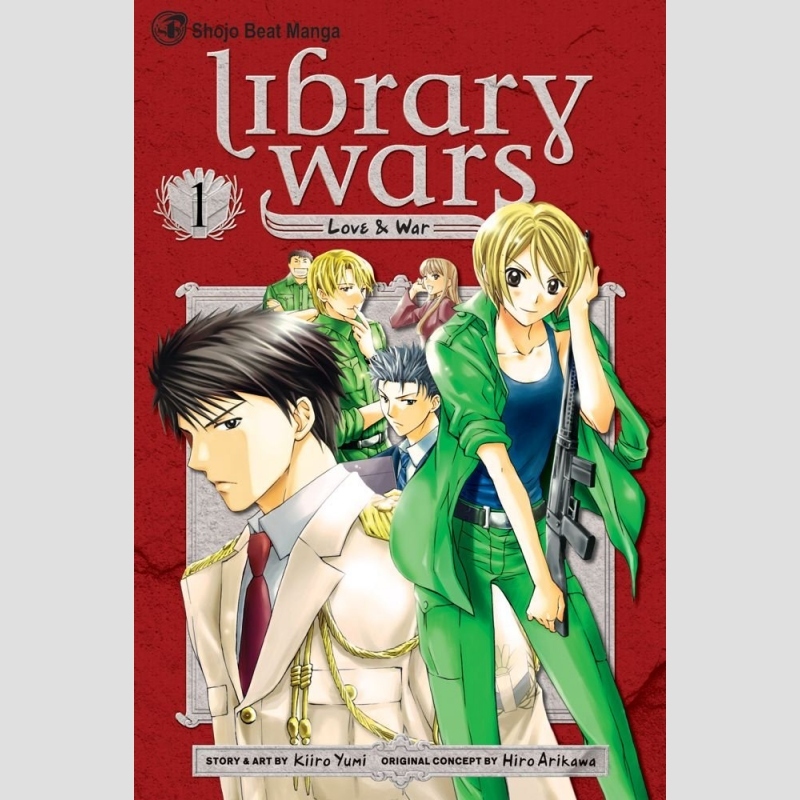 The libraries vow to protect their collections, and with the help of local governments, form a military group to defend themselves: the Library Forces! Iku Kasahara has dreamed of joining the Library Defense Force ever since one of its soldiers stepped in to protect her favorite book from being confiscated in a bookstore when she was younger. But now that she's finally a recruit, she's finding her dream job to be a bit of a nightmare. Especially since her hard-hearted drill instructor seems to have it out for her!